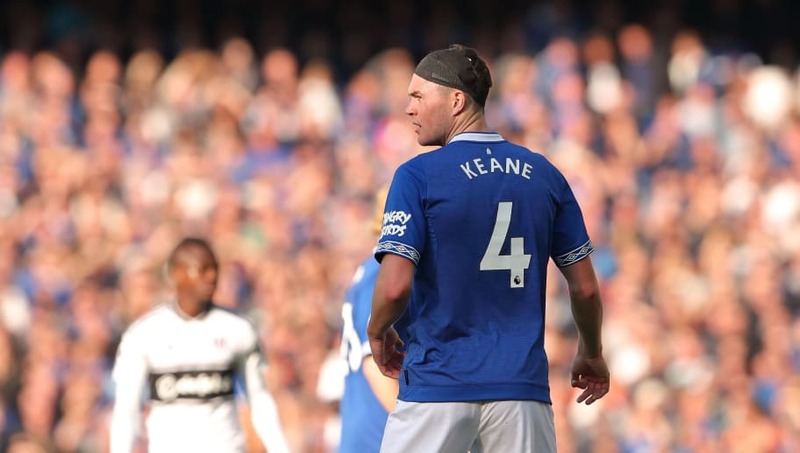 ​Everton manager Marco Silva has revealed how the club rebuilt Michael Keane's confidence after the centre-back's turbulent first season at Goodison Park. Keane, a £25m purchase from fellow Premier League side Burnley, was highly rated upon his arrival on Merseyside. The defender's performances had caught the eye of multiple clubs, and a long career with the national side was beckoning. However after the turbulence of the Ronald Koeman era, followed by Sam Allardyce's stint at the club, Keane's confidence was shot by the time Marco Silva arrived. Speaking to The Telegraph, Silva revealed how Keane has changed from the player he was during pre-season. “The Michael Keane who started in pre-season is different. The confidence has come. The decisions he takes on the pitch, his confidence in challenges. He is learning every day. That is why I am saying at this moment he is a different player." Silva also explained that individual meetings with players - including Keane - were key to his preparation ahead of the new season. Silva's style of management appears to be working well at Everton thus far, the Merseyside club sit in ninth position, just one point off the top six. It's a testament to his man management skills that players such as Keane who were so low on confidence last season are showing the true quality they possess.